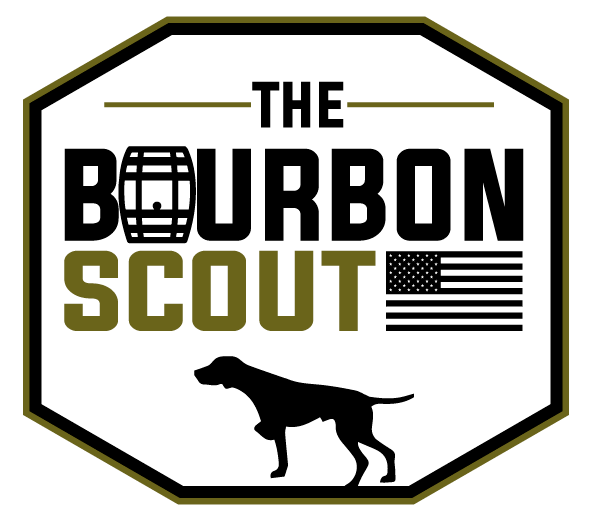 The Bourbon Scout is on the prowl for American whiskey, bourbon, and rye. We drink bourbon, take photographs, write reviews, and offer our uncut, unfiltered thoughts on the bourbon industry. READ OUR REVIEWS ON OUR MOST RECENT FINDS!